When integrating a new telehealth program into your business, there are some details that employers should not overlook. It’s no secret that telemedicine delivers faster, more accessible, and more affordable medical care for patients across the world. 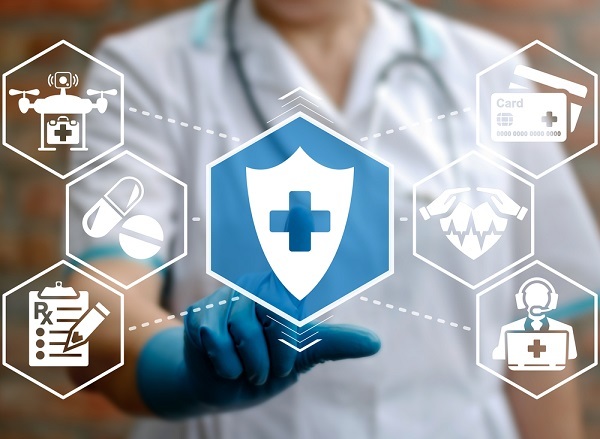 However, when integrating a new telehealth program into your business, there are some details that employers should not overlook.